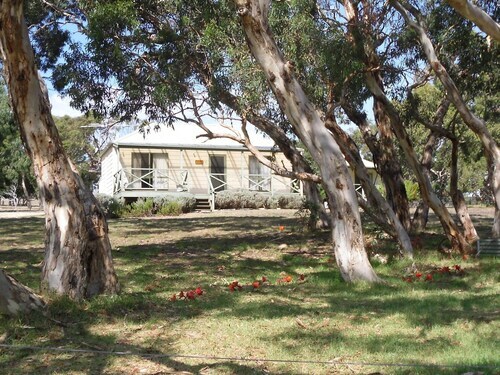 Located 12 kilometres northeast of the heart of Victor Harbor, Middleton is an interesting place to stop by when seeing the region. Are you looking for a higher-end Middleton place to rest and relax? You should check out the deals at the Mindacowie Seachange. The Mill at Middleton is an ideal hangout if you get stuck with a miserable day in Middleton. Sit back with a magazine or just while away the afternoon with some friends over some sweet snacks. When your thoughts start wandering to dinner, go and take a look at Middleton Tavern. The entrées and mains may be delicious, but don't forget to leave some room for dessert! 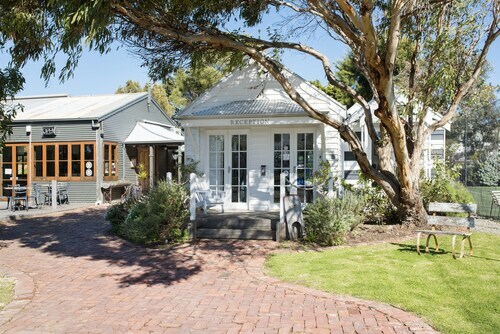 If you and your mates can't find the perfect Middleton hotel, you may want to check out the accommodations in Port Elliot and Goolwa. Wotif can sort you out with some great accommodations in Middleton, so when you're ready to fly, we're ready to take you there! How Much is a Hotel Room in Middleton? 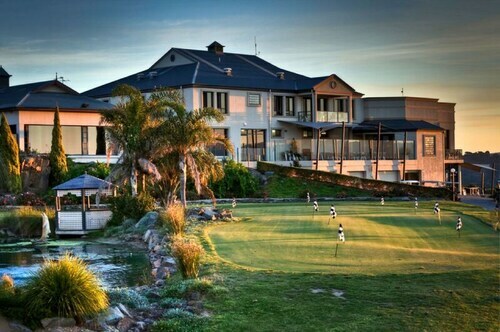 Hotels in Middleton start at AU$161 per night. Prices and availability subject to change. Additional terms may apply.